2point6billion.com discusses business and investment news rising from the geopolitical relations of China and India, and the interactions these two countries have with the rest of emerging Asia. 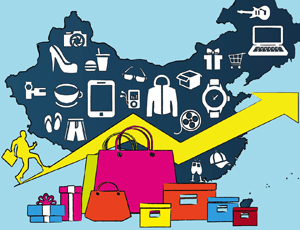 China leads among East-Asian nations in the Global Retail Development Index, ranking second globally. 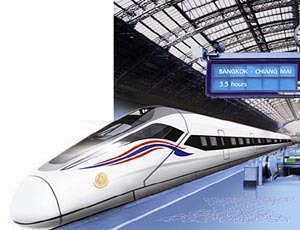 Thailand’s National Council for Peace and Order has approved a US$23 billion project to connect two high speed railways with China’s rail network by 2021. 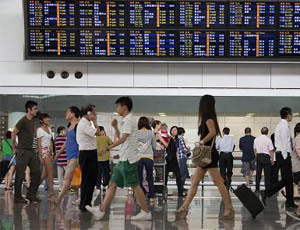 Home to the burgeoning Chinese and Indian markets, the Asia-Pacific region now dominates global business travel spending, according to the latest findings by the Global Business Travel Association. 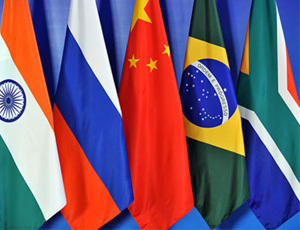 The BRICS New Development Bank: India’s Power Play? Intended to facilitate greater financial cooperation between emerging markets, the BRICS bank may become a key component of Modi’s short- and long-term economic agenda in the coming years. 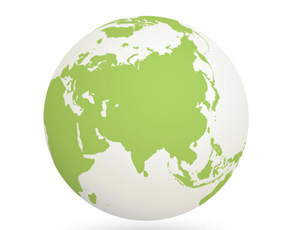 Asia stands to reap large economic rewards with investment into smart-climate practices, according to the World Bank and the ClimateWorks Foundation. Such investments could add US$1.8 to US$2.6 trillion to annual global gross domestic product by 2030. 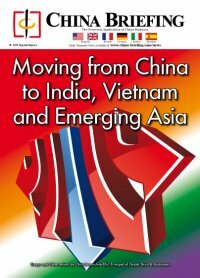 © 2000-2012 Asia Briefing Ltd. All Rights Reserved.